Generally I confine my blog to essays, book reviews, and so on, but occasionally a bit of self promotion is not amiss. As I prepared to make my grand departure from Greece for the United States, knowing I would be intensely busy in transition I put a big push on publishing a number of books. All of my full-length published books are listed below, in reverse order of publication. Be a patron of the arts: buy a few books and help a poor struggling writer. 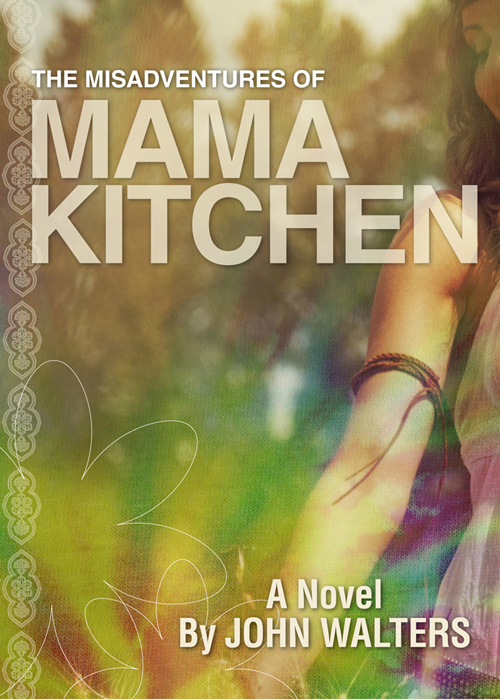 “The Misadventures of Mama Kitchen” is my mainstream novel about a hippy girl who leaves home and wanders first to a wilderness commune, then to Haight/Ashbury in San Francisco, and finally to Woodstock. It is available now electronically for Kindle here, and in a few days will be available in paperback. 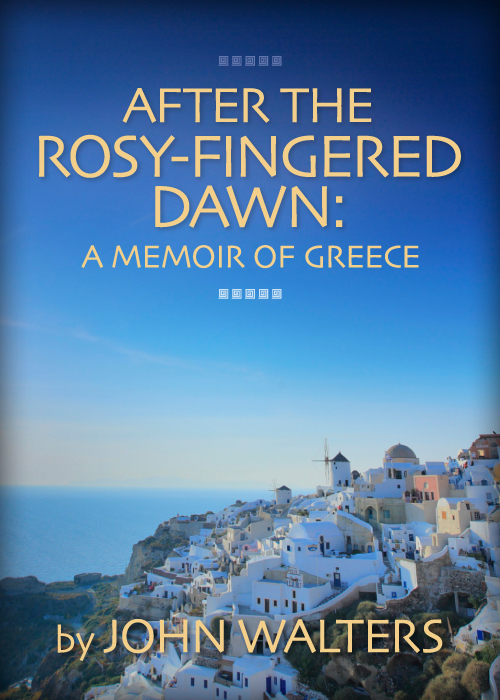 “After the Rosy-Fingered Dawn: A Memoir” recounts my years in Greece and my observations on Greek life and culture. It’s available in paperback here, and electronically for Kindle here. 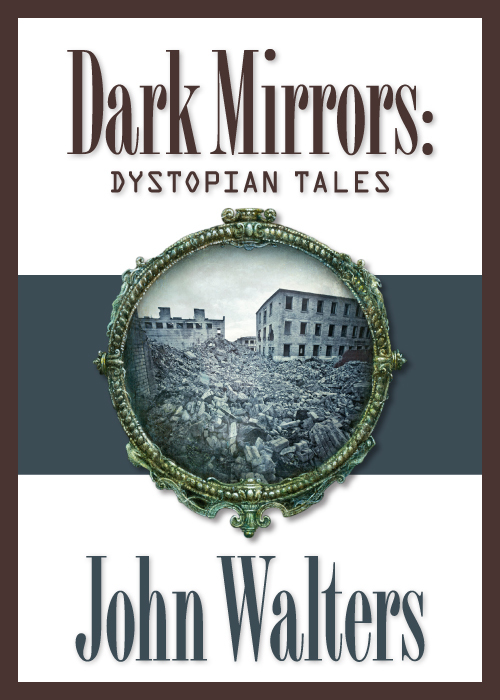 “Dark Mirrors: Dystopian Tales” is a collection of science fiction short stories about dark futures. It’s available in paperback here, and electronically for Kindle here. 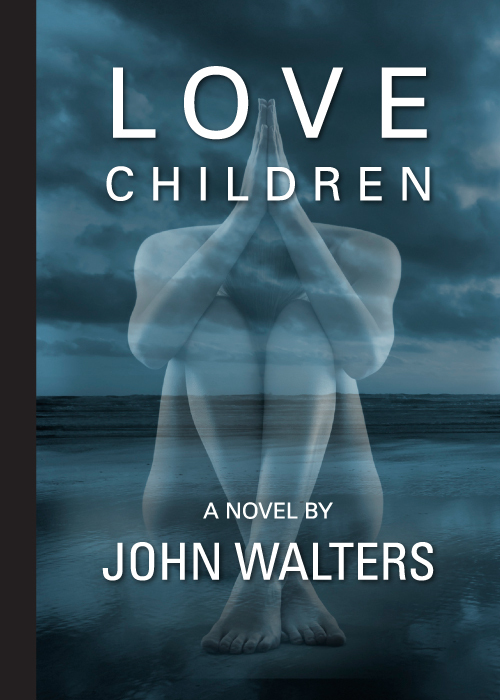 “Love Children” is my first novel. It’s a science fiction tale about a group of young people raised by aliens who return to Earth to search for their parents. It’s available in paperback here, and electronically for Kindle here, and in other formats at Smashwords here. 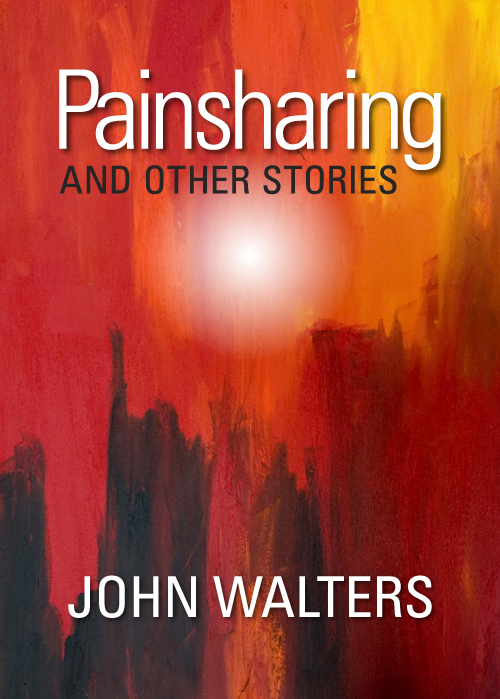 “Painsharing and Other Stories” is my second short story collection. These stories are set on Earth and other worlds in the near and far future. It’s available in paperback here, and electronically for Kindle here, and in other formats at Smashwords here. 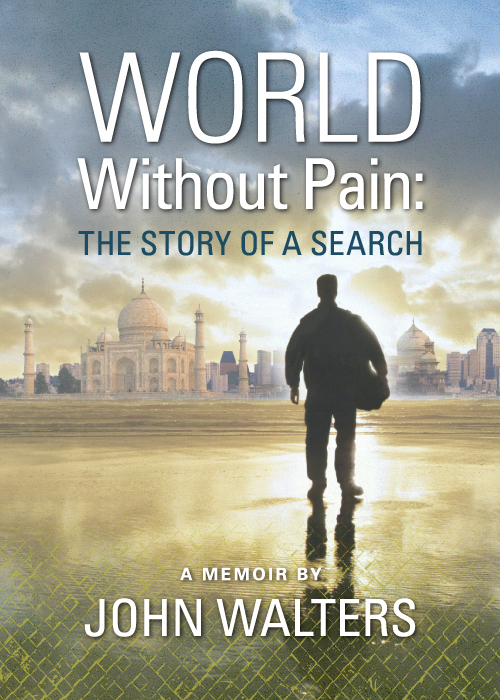 “World Without Pain: The Story of a Search” is a memoir of my hippy travel days in the mid-seventies, when I hitchhiked and took local transport, often flat broke, through the United States, Central America, Europe, the Middle East, and India. It’s available in paperback here, and electronically for Kindle here, and in other formats at Smashwords here. 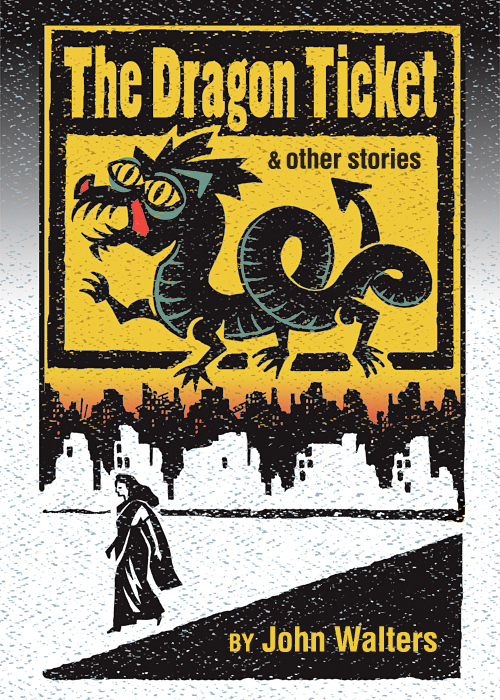 “The Dragon Ticket and Other Stories” is my first book and first short story collection. It has mainly science fiction stories set in India. It’s available in paperback here, and electronically for Kindle here, and in other formats at Smashwords here. This entry was posted in Memoir, On Writing, Travel and tagged future, Greece, India, memoir, novel, post-apocalypse, science fiction, short stories. Bookmark the permalink.